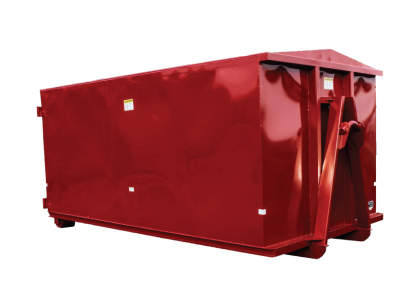 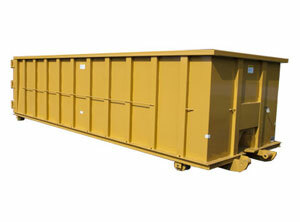 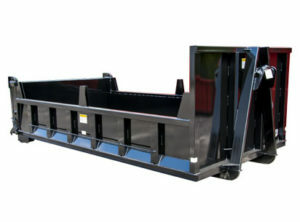 Bucks® is a leading provider of construction and demolition containers. 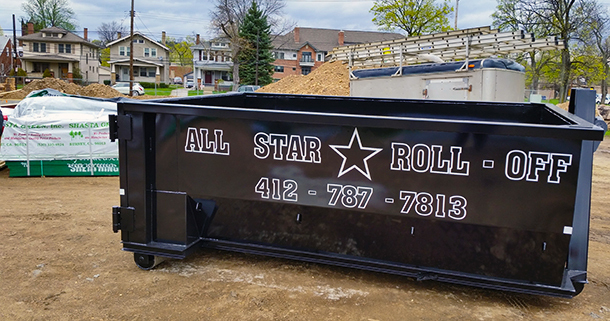 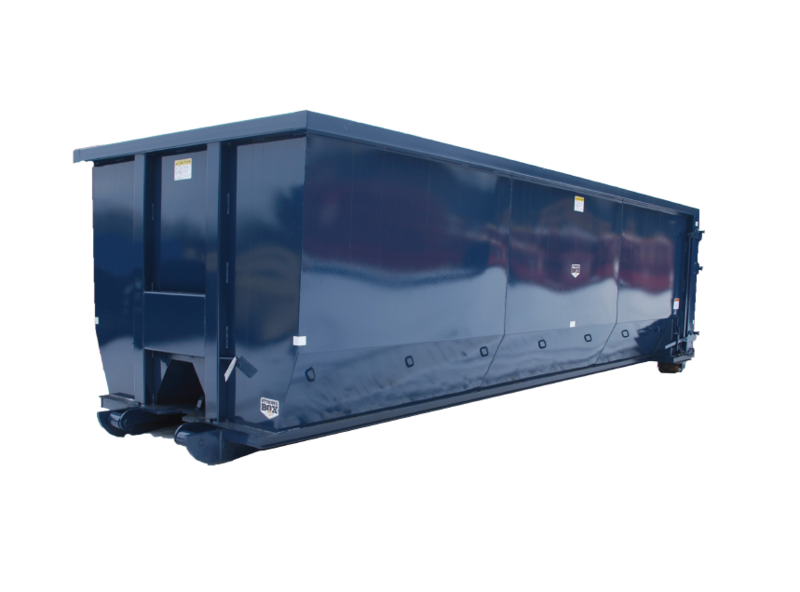 From open top roll-off containers for clean up to a custom dump body for hauling materials, Bucks® Fabricating can build the container you need. 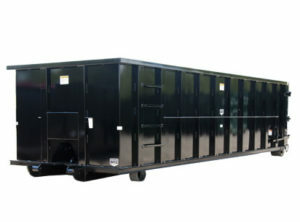 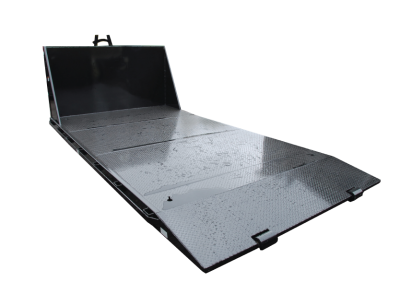 Our roll-off containers can be built for variety of hook-ups.